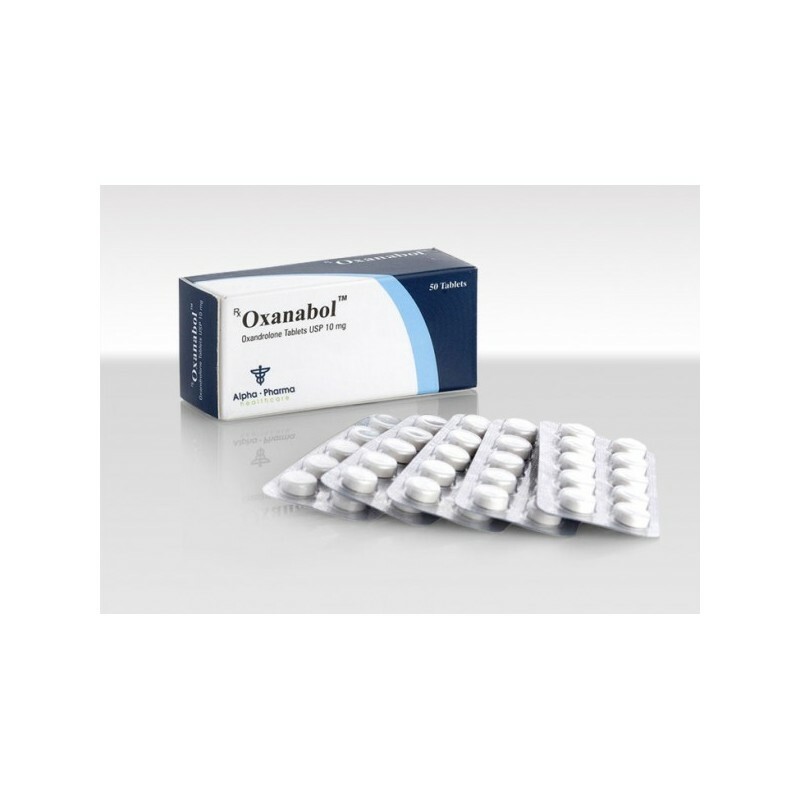 Turanaxyl, Turanabol, Turanabol 10MG, Turanabolic, LIXUS T-Bol, Turanaplex, Veyron Pharma T.B 0.10, Turinadex, Tubol 10. 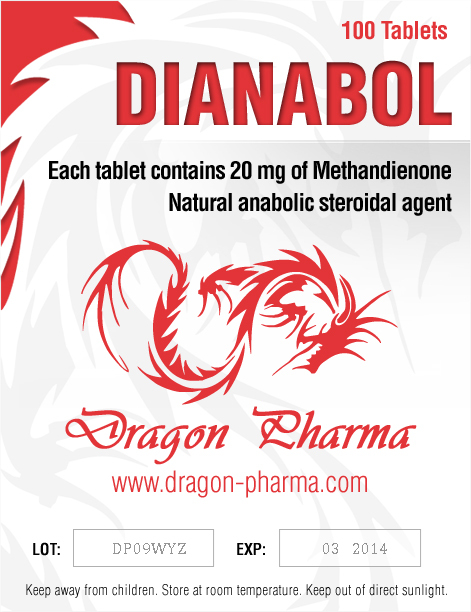 A compound with predominantly anabolic effects and a relatively low androgenic action that offers great results in muscle building. The drug is a a chlor-substituted version of methandrostenolone, it does not retain water and cannot be aromatized. With this drug the action of mass building is slow and can take several weeks. 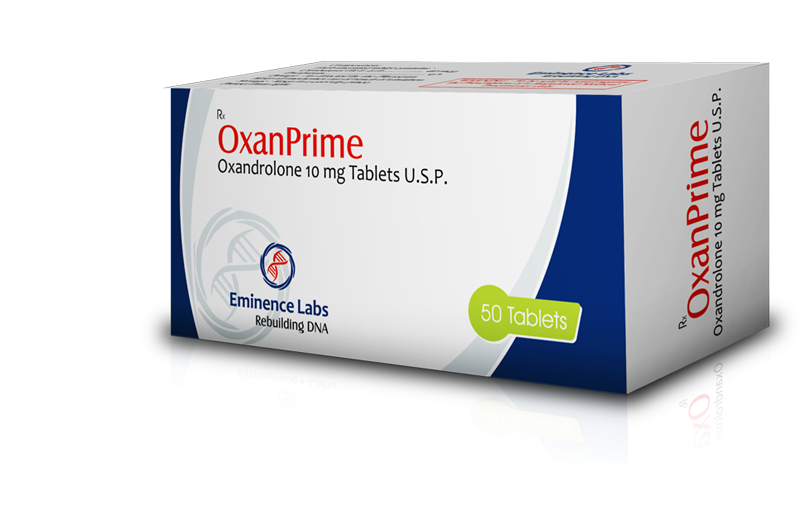 It treats protein synthesis disorders, cachexia, trauma, extensive burns after irradiation infectious diseases, muscular dystrophy, osteoporosis, negative nitrogen balance corticosteroid therapy, various cases of anemia, lymphomas and leukemia and muscle atrophy. Can cause neurological disorders such as excitation, insomnia, depression and confusion, as well as reduced glucose tolerance and increase low-density lipoproteins levels. Other side effects: hot flashes, occasional visual disturbances, blurred vision, flickering or flashing, inadequate liver functions in men and enlargement of the ovaries in women. 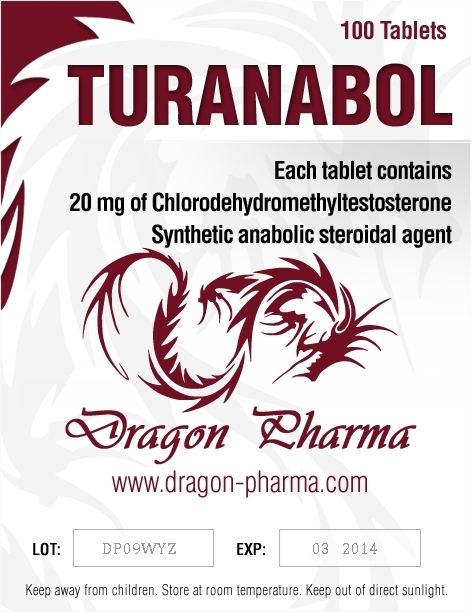 The cycle should not exceed 6 weeks and the compound is usually stacked with Parabolan of Strombafort 50 every week, as well as with strong anabolic steroids like Nandrolona D or Boldaxyl.It is quite efficient with Tren and Testosterone P durring cutting cycles.